Definitive early '70s masters from the band that Jimmy Carl Black and Bunk Gardner formed after playing with Frank Zappa in The Mothers Of Invention. 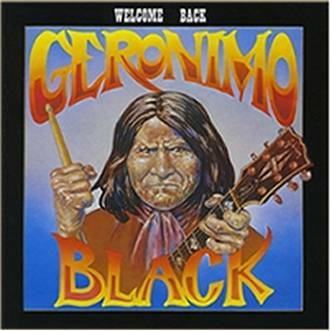 Geronimo Black was formed by Jimmy Carl Black after Frank Zappa's disbanding of the original Mothers Of Invention in 1969. Jimmy assembled Bunk Gardner from the classic MOI lineup, guitarist Denny Walley, bassist Tom Leavey and woodwind player Tjay Contrelli to finalize Geronimo Black in 1971. To get a record deal, they recorded a number of demos - all of which are included here. In addition, all of their studio and live tracks after their Uni LP in 1972 are on this collection along with some remixes.